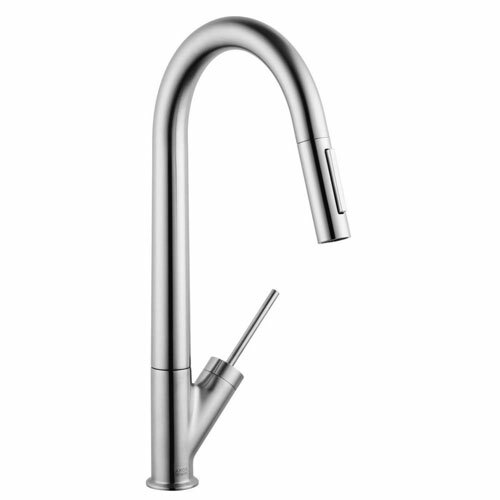 The Axor Starck Pull-Down Sprayer Faucet does more than just provide water: it also inspires with its beauty and quality. This design collection is as individual as the person for which it was made. 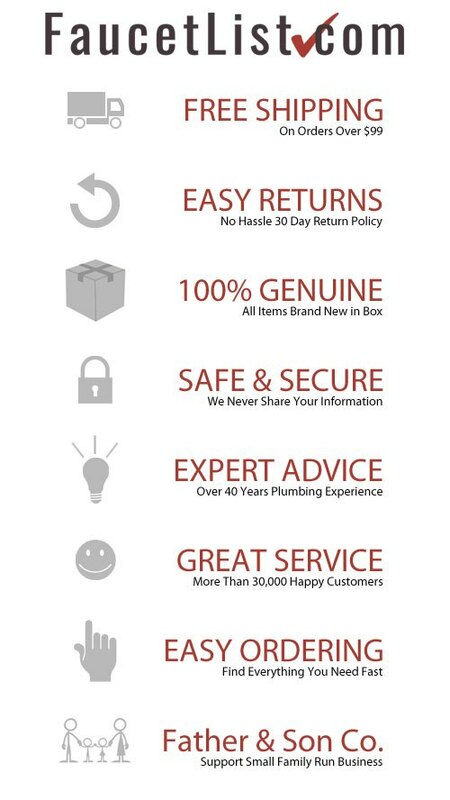 This faucet will provide reliable and stable performance for the future of your kitchen. Item Boxed Weight: 4.52 lbs.